Euphonycart presents Yamaha P 45B Digital Piano. 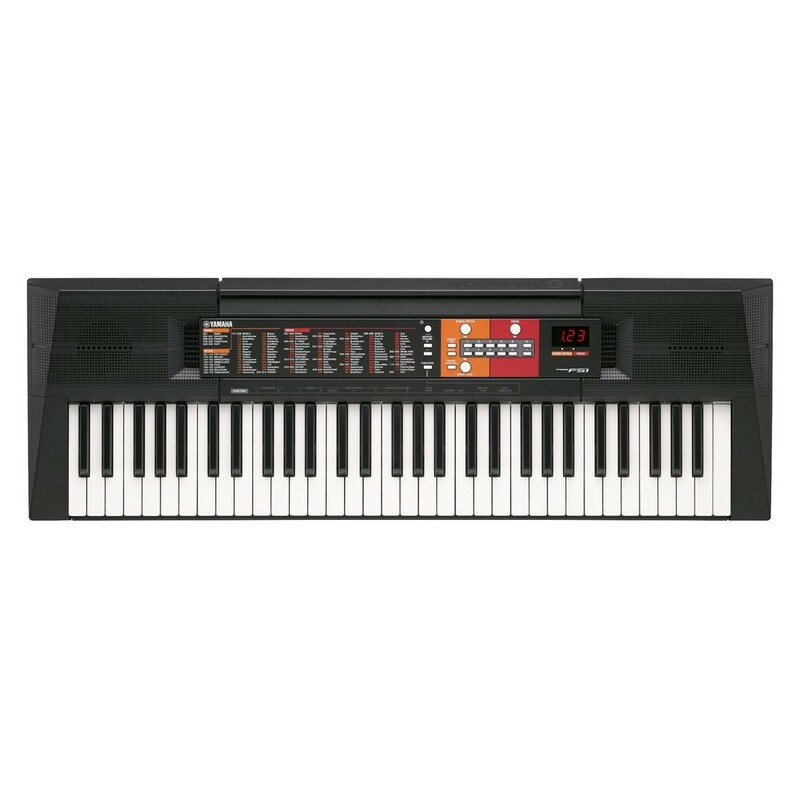 Yamaha PSR I445 is an another portable keyboard with 26 styles provide automatic accompaniment ideal for Indian music, moreover, it has featured with 753 voices and 206 styles in-built, 19 voices of Indian instruments. Eventually,the tone of electronic Tabla and Tanpura which are indispensable to this type of music can also be found in it. In fact, this keyboard’s Tabla and Tanpura can be set and played in exactly the same way as stand-alone instruments. Additionally, the PSR I455 also comes with raga mode practice songs that can be conveniently applied for instrument and voice training. Euphonycart presents the Yamaha PSR E263. The new Yamaha PSR-E263 Portable Keyboard is ideal for the beginners and perfectly can used by those who is in learning period. has 61 keys which is suitable for young students who don’t require a full size keyboard. 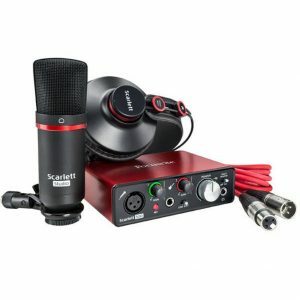 The 400 in-built voices allow the one to experiment with numerous styles and sounds. The nine step lesson function helps students learn independently whilst staying engaged. Euphonycart Yamaha PSR E353 Portable Keyboard. The Yamaha PSR-E353 comes equipped with easy-to-use onboard lesson functions for beginning players, and comes with a touch-responsive keyboard that will satisfy even experienced musicians. In addition to enjoying comprehensive library of 573 instrument voices from around the world, you can also connect an audio player and play along with your favorite songs, or connect to iPhone, iPad, or PC for new musical experiences. Euphonycart presents the Yamaha PSR E363. 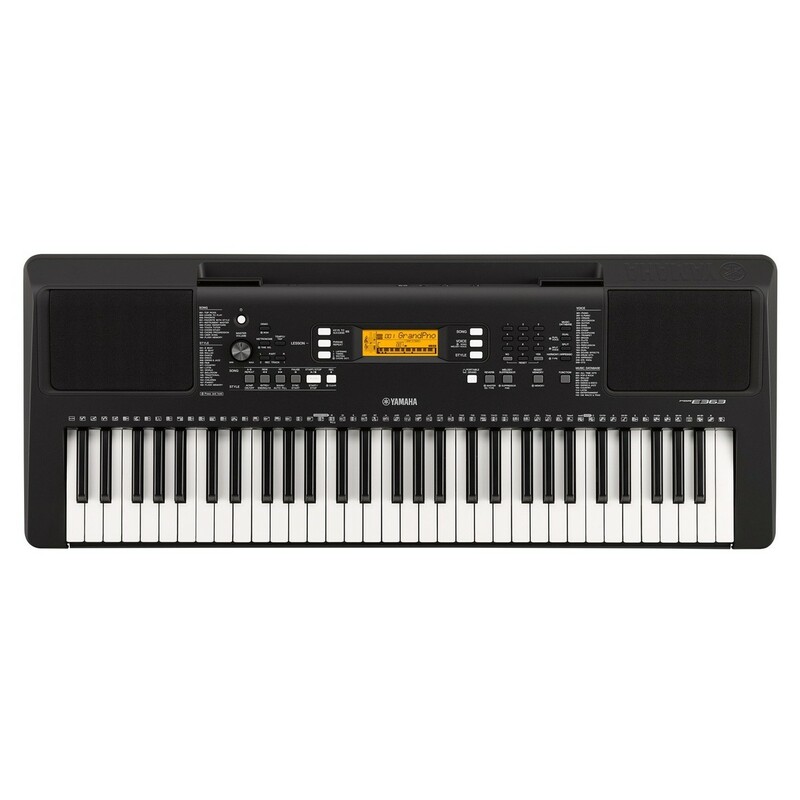 Yamaha PSR-E363 Portable Arranger is the ultimate beginner arranger keyboard. As the successor to the PSR-E353, it is packed with well over 500 stunning instrument voices and a wealth of accompaniment styles — and it features 61 touch-sensitive keys, on-board lessons, and computer and mobile device connectivity. Its a great after PSR E353. Euphonycart Yamaha P 45B Digital Piano. 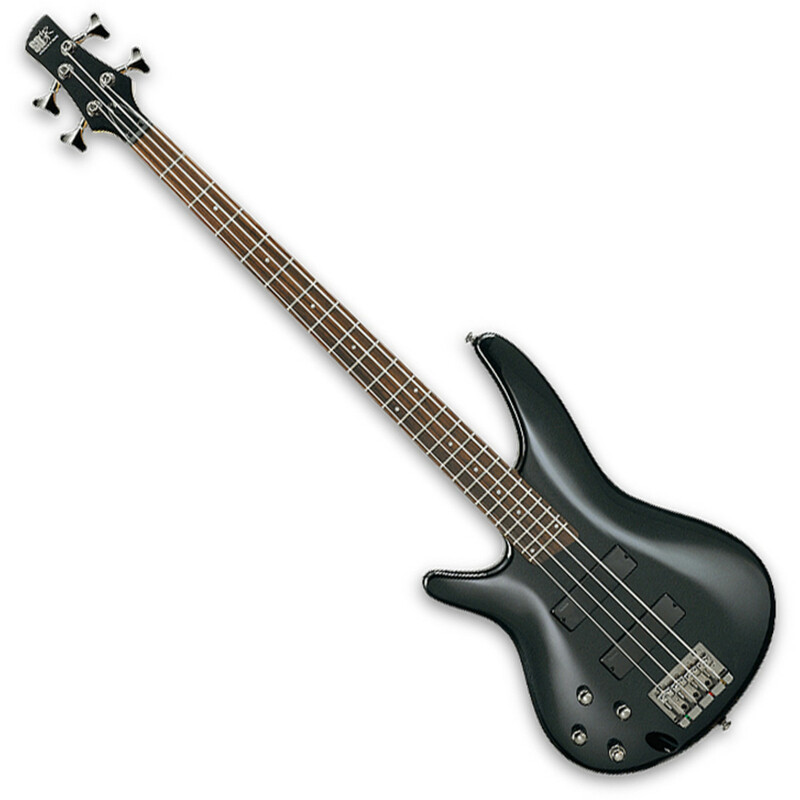 The Yamaha PRSE453 is a great choice for serious keyboard playing and also for fun. 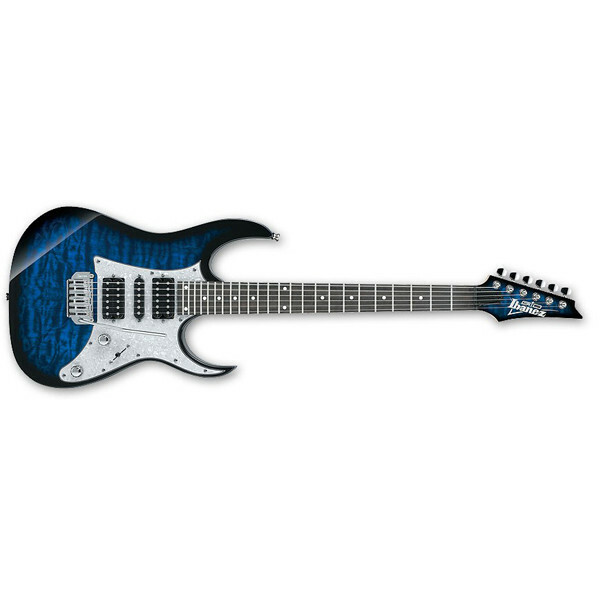 This new model comes with new voices, styles and patterns and 10 types of DSP effects with assignable real-time controllers, an enhanced music database and USB connectivity. This model Yamaha PSR F51 Portable Keyboard lets you take your music on the go. 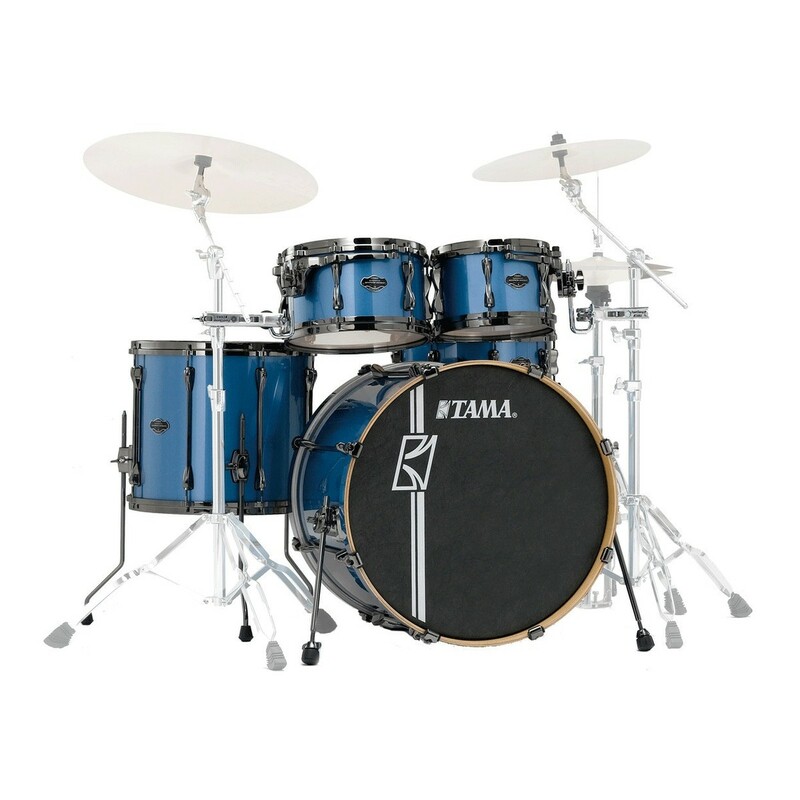 The 61 key design is ideal for student musicians who don’t require a full board, but want enough to develop their skills. The function panel in this keyboard is easy to use and offers access to 120 voices for fun or interactive learning. 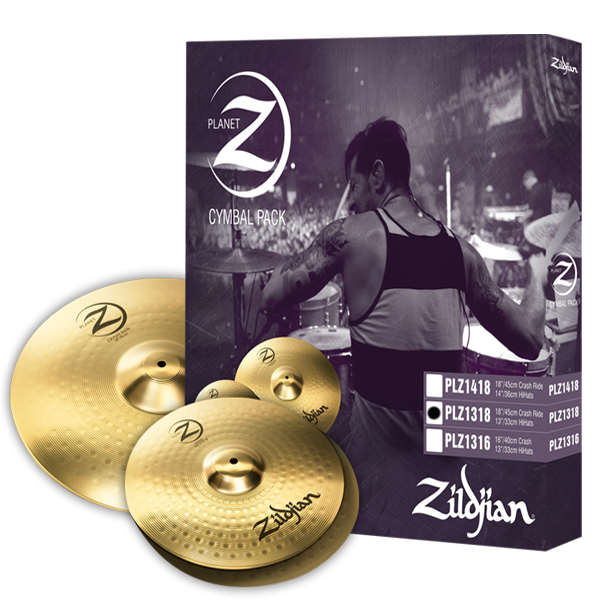 The duo mode allows two people to play the same scale simultaneously, whilst the click metronome assists with developing your tempo recognize. 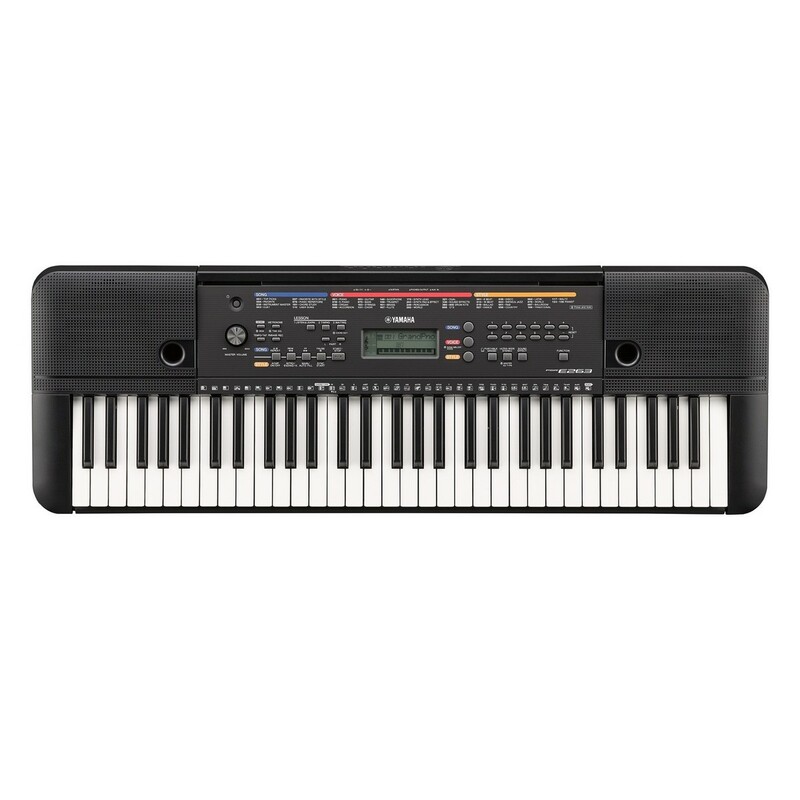 Yamaha PSR-I425 keyboard has 514 Voices and 162 Styles, including 10 Indian Voices and 12 Indian Styles, and is loaded with new features such as sound control knobs that give the user real time control effects, filters, envelope generator and tempo.